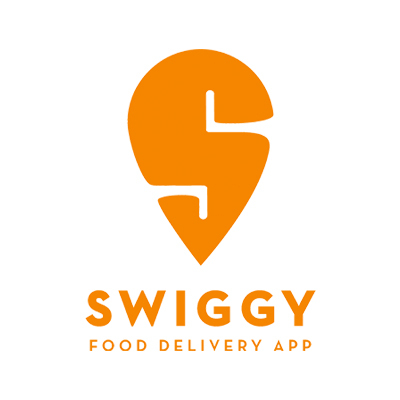 Valid for first time Swiggy user only. 1. In this deal, you will get 30% Cashback + Additional 30% discount when you pay using Paytm. 2. Valid on Swiggy Website/App. 3. Offer is valid till 31st Jan 2019. 4. Maximum cashback is Rs 75 + Maximum discount is Rs 75. 5. Minimum transaction required to avail the cashback is Rs. 300. 6. Offer valid for first time Swiggy user only. 7. Cashback is not applicable on UPI transaction. 8. Cashback will be cancelled in case of full refunds or cancellation of order. 9. In partial refund cases, cashback will be rolled back in same proportionate amount. 12. According to RBI new guidelines, a user who have not undergone Paytm KYC will not receive cashback in their wallet. Open the Promo code from the 'My Orders' section of the app or via mail (registered email id). Enter promo code at the time of checkout on Swiggy website/App. Pay using Paytm Wallet to avail the offer.